Students of Pulchwok Engineering College, Lalitpur, queue up to cast their votes in FSU election on Wednesday. KATHMANDU, March 2: Tribhuvan University's Free Students Union (FSU) elections were held in just 143 colleges on Wednesday as most of the colleges remained padlocked. TU has 60 constituent colleges and around 1,084 affiliate colleges including community colleges across the country, according to TU officials. It has over 350,000 students who are eligible to vote in the FSU elections. "FSU elections were held today in 143 colleges including 11 constituent colleges throughout the country," said Sudip Sharma, spokesperson of the All Nepal National Free Students Union (ANNFSU), which is affiliated to the CPN-UML. "The FSU polls were disrupted mainly because of the Nepal Students' Union owing to their internal disputes," he claimed. Students of only 11 out of 60 constituent colleges cast their votes on Wednesday. 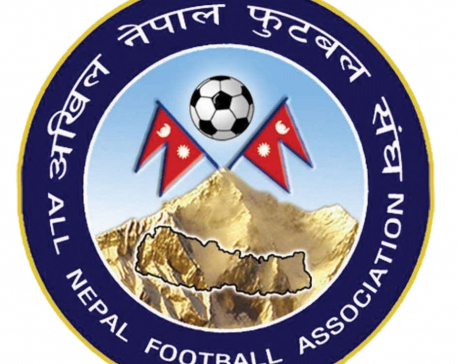 Of the 11, nine are from the Kathmandu Valley and the rest from outside the Valley. In the Kathmandu Valley, the elections were held at Lalit Kala Campus, Sano Thimi Campus, Pulchowk Engineering Campus, Thapathali Engineering Campus, Public Administration Campus, Institute of Medicine (IOM), Nursing Campus Maharajgunj, Ayurved Campus Kirtipur and Bhaktapur Multiple Campus on Wednesday. But elections could not be held at major colleges including the Tribhuvan University Campus Kirtipur, Shanker Dev Campus, Nepal Commerce Campus, Tri-Chandra Campus, Amrit Science Campus, Patan Campus and Saraswati Campus among others as the student unions failed to register their candidates for the elections within the deadline, which was Saturday. The FSU poll results were declared in more than 100 colleges. 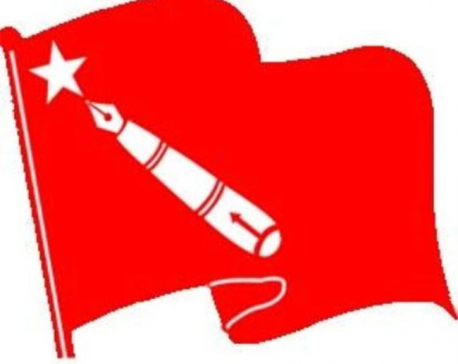 ANNFSU clean-swept 36 colleges, CPN (Maoist Center)-affiliated ANNISU-R clean-swpt 20 colleges, and Nepali Congress-affiliated Nepal Students' Union won in 13 colleges, according to the student unions. In the remaining colleges, the FSU executive committees were mixed bags. Sudha Tripathi, rector of TU, said that the university authority would officially announce FSU polls only after two years. "The FSU polls in disrupted campuses can be held through agreements among student unions," she added. Sharma said that the student unions would hold a meeting on Thursday to seek consensus for conducting the FSU polls in the remaining colleges. "We will try to hold the elections very soon," he claimed. A meeting of the student unions and TU authorities on February 16 had decided to hold the FSU polls on March 1, which was earlier scheduled for February 25. The last FSU polls were held eight years ago although they should be held every two years.